For over 125 years, Turner Hall has been playing a part in the lives of residents and visitors to Northwest Illinois. 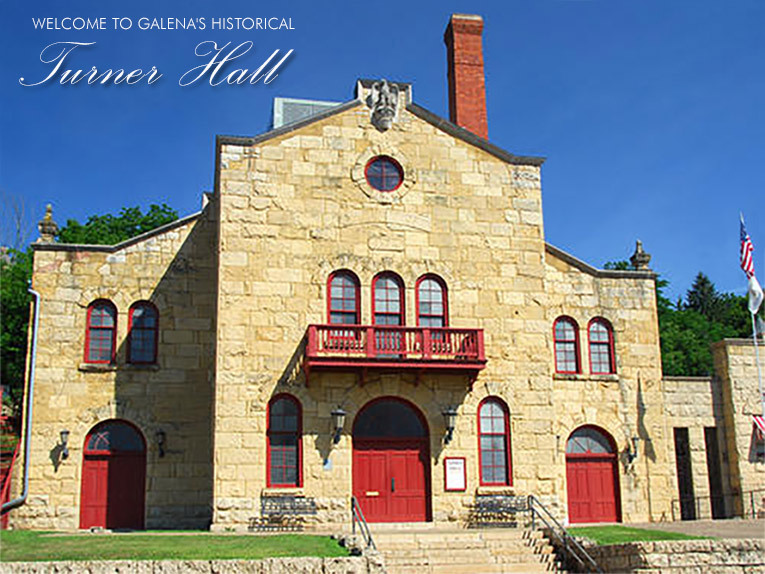 Owned by the City of Galena, Turner Hall is air-conditioned, affordable and available for rental by individuals and organizations for events such as weddings, parties, meetings, concerts, dances, classes, lectures, fundraisers and plays. 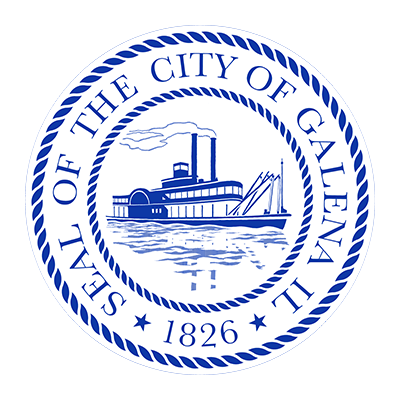 The Galena High School Drama Club will present Jane Austen’s romantic comedy of manners Pride and Prejudice, adapted by Jon Jory, on April 11 through 13, at 7:30 p.m. Tickets are $8 for adults and $5 for students and senior citizens.